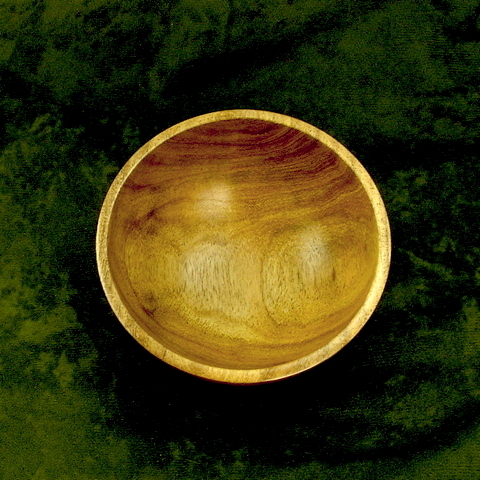 Chilean Mesquite Bowl - TT196 [TT196] : No Skew Turns, Gifts handcrafted from the world's beautiful woods. 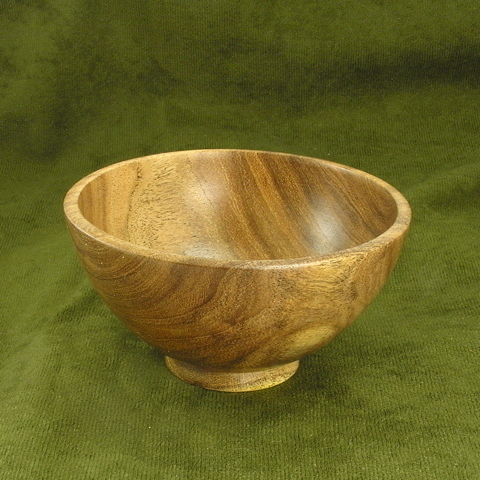 This small footed bowl is turned from Chilean mesquite (Prosopis chilensis). Use it for nuts, candy, or even ice cream!